At Enaflo Interiors we pride ourselves on the work we do. 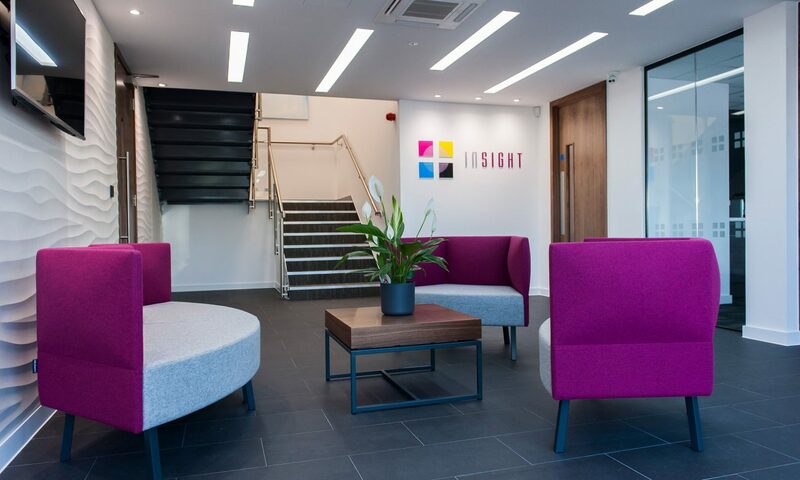 We show the extensive variety and high quality of our office design, fit-out and refurbishment services in Sussex, Kent, London and beyond. 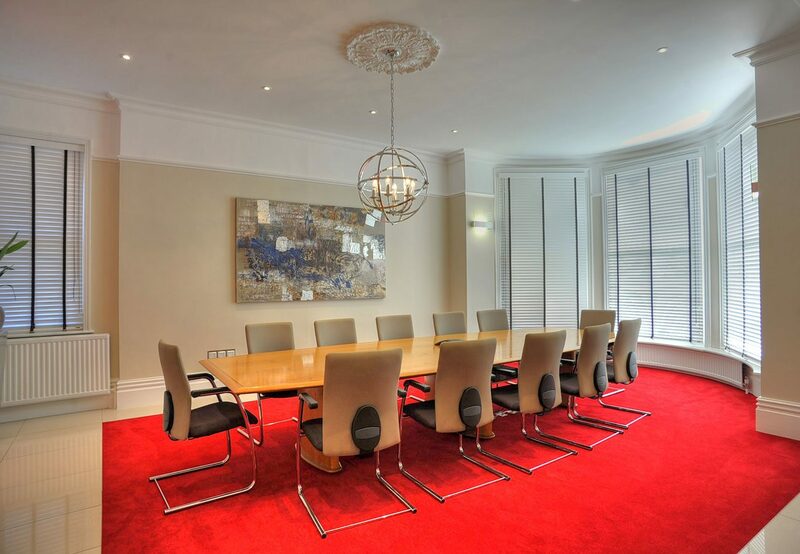 We’ve worked for a wide range of clients both big and small. 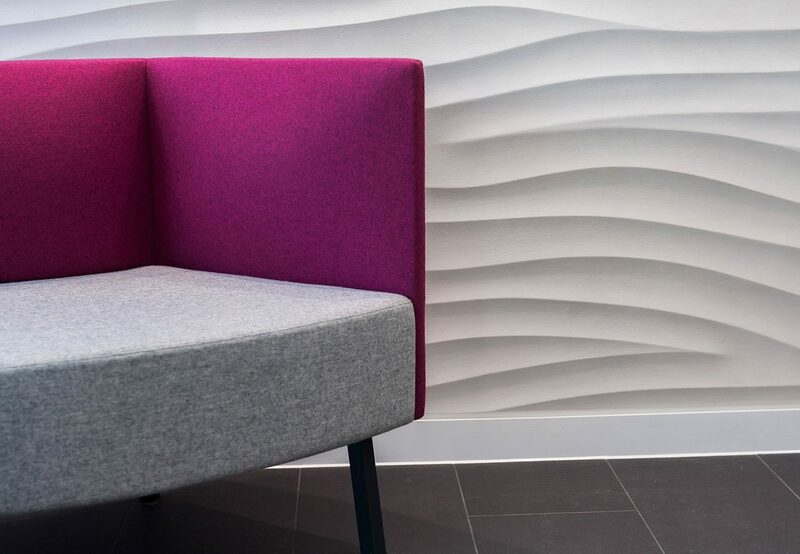 Whether you require a complete office fit-out or just some general maintenance work, you’ll always benefit from our project management expertise and personalised service. 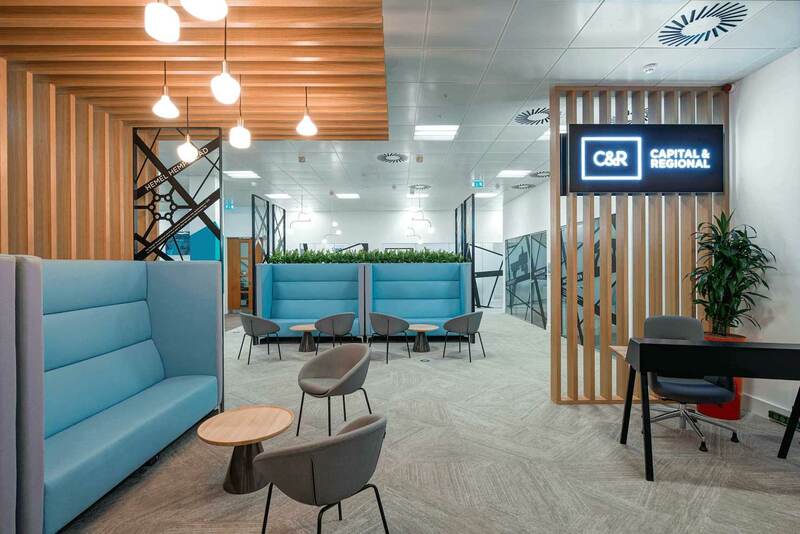 This iconic brand required the design and fit-out of a modern and streamline office space for its UK HQ all within a six week turnaround. 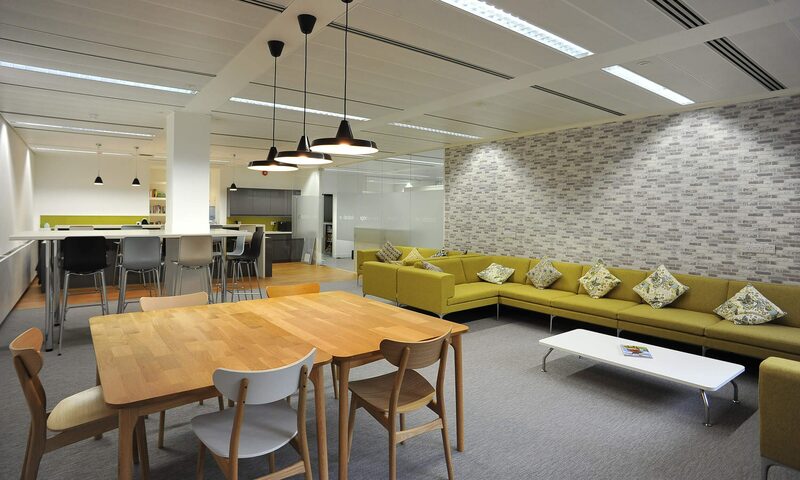 For Brachers – a leading law firm – we were tasked with refurbishing and updating the client-facing areas of their office. I would like to say a big thank you to all the staff at Enaflo. 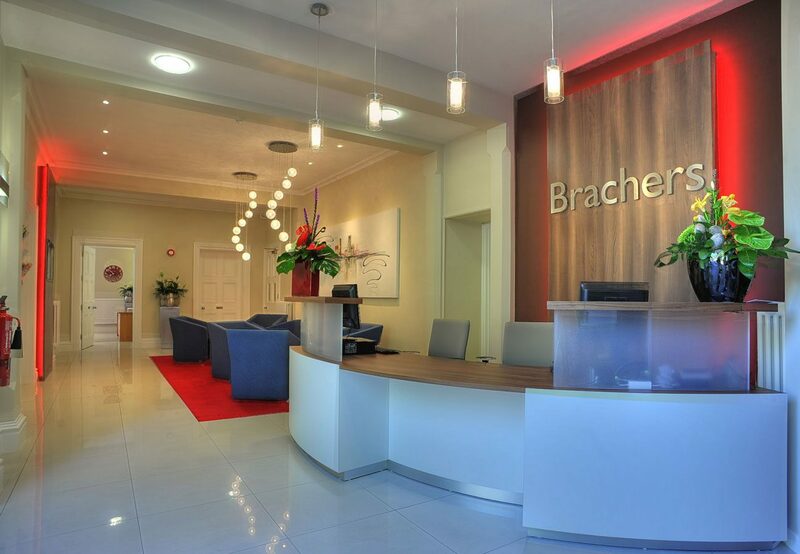 From planning through to execution the attention to detail and communication was excellent. The build was completed quickly and efficiently. 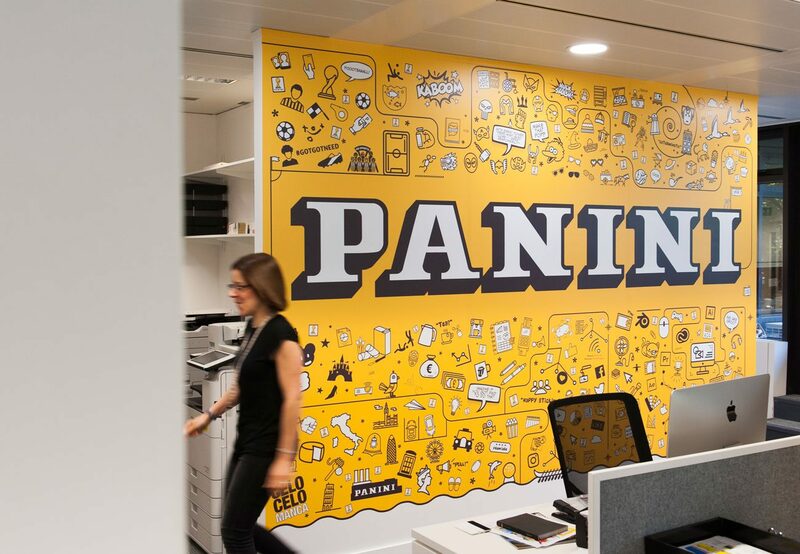 The end result is an office the whole of Panini UK are proud of.